Come to the Manpower Recruitment at Norwich CDO Workforce! 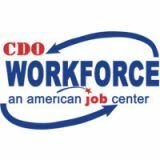 Manpower will be at the Norwich CDO Workforce Center on Wednesday, August 15, 2018, 9:00 AM - Noon. We are scheduling interviews for Manpower during the time period of 9:00 AM - 11:00 AM. Walk-ins will be welcome 11:00 am - Noon. The sign-up sheet for interviews is located at the Front Desk at Norwich CDO Workforce. If you are not in the Norwich Office, please call the front desk at 334-2201, ext. 127. Bring a resume and be prepared to complete and application. 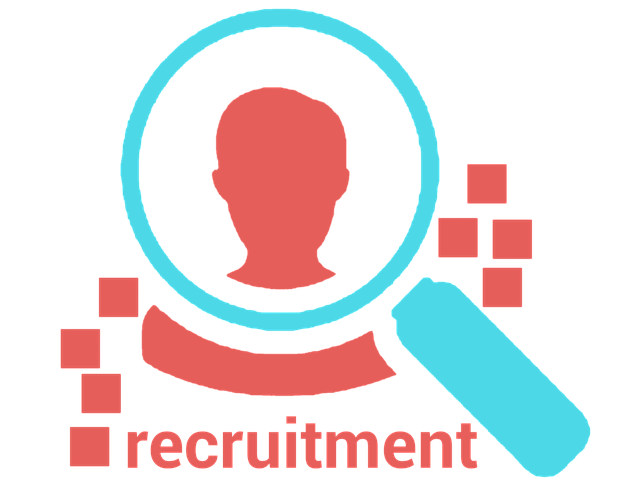 Ask a staff person for more information regarding specific position requirements.